Why Social Collaboration is important in Business? The modern business life is very dynamic and competitive, to survive and flourish in tihis world we need constant innovation and the ability to change as how the market requires it. Though it is easy to talk, but it is very difficult to accomplish these needs. As the technology landscape changes so does the human behavior. So today companies have to spend money on innovative technologies instead of the traditional tools of productivity. Working in silos is so 20th century kind of thing, today mobility commands immediate attention for the business. The ability to do your job from anywhere and anytime is the key to be int he competition. The consumerization of IT is seeing a lot of penetration in the Global IT space, Bring Your Own Devices (BYOD) and Enterprise Social Network (ESN) are currently wisely used aspect of consumerization of IT phenomena. Nowadays, employees can use their personal devices in their work-place since companies have started implementing BYOD policies. 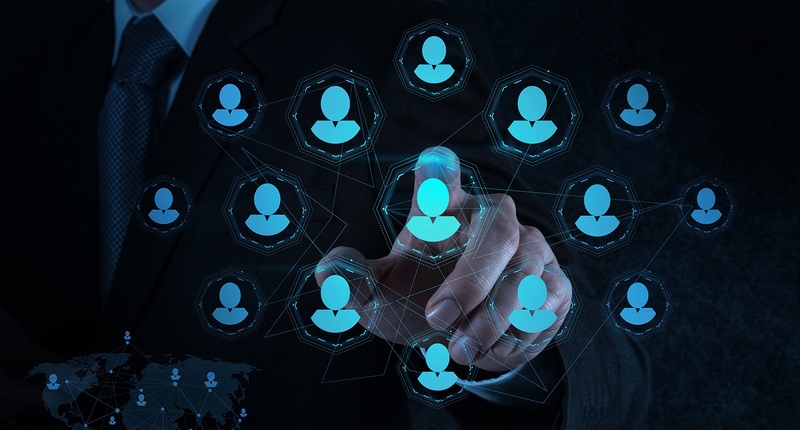 Moreover, many businesses are deploying the enterprise social network for their employees to connect, share and collaborate. Which helps them to do their job better. An Enterprise Social Network has business productivity tools integrated into it which can help get things done faster. Since employees have alredy learned how to use social networking platforms (like facebook, twitter and linkedin) in their personal lives it is giving them a similar platform in the business environment for official purpose, so their performance will dramatically improve. Furthermore, it helps in many other ways like knowledge capturing, retaining and sharing which is very important for innovations of new products and services. An ESN platform can be used to promote collaboration across different project through constant communications. Globally businesses have adopted this new social technologies to counter the increasing competition. It is inevitable to use this social technologies in business. Companies will have to use new technologies in the near future to facilitate greater freedom to their employees and improve their bottom-line.